Thoughts and experiences from a Bournemouth based cyclist…..
Obviously the first thing you think about when setting up a pop up cycle shop / cafe is Ikea. Nope not really. But maybe you should. On a recent trip we discovered this little display. What a cool little spin from the Swedish furniture masters. An empty shop unit, a couple of grand in Ikea, another couple at parts and coffee suppliers and you are in business. Well maybe not, but isn’t it great that cycling is slipping it’s way into the mainstream? with the idea of a cycle cafe being cool and marketable to the general public. Maybe I’ll buy a flat pack cycle shop? Buy my kids a bakfiets! 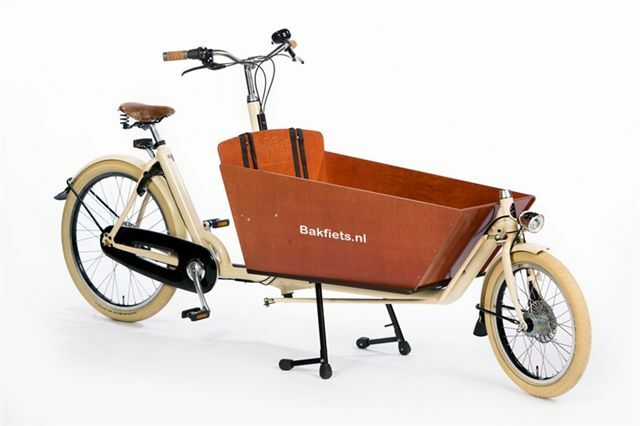 Tantamount to online begging....... but now with two children im dying to get a bakfiets. If you like what I do then you can help speed this up! Thanks ever so!